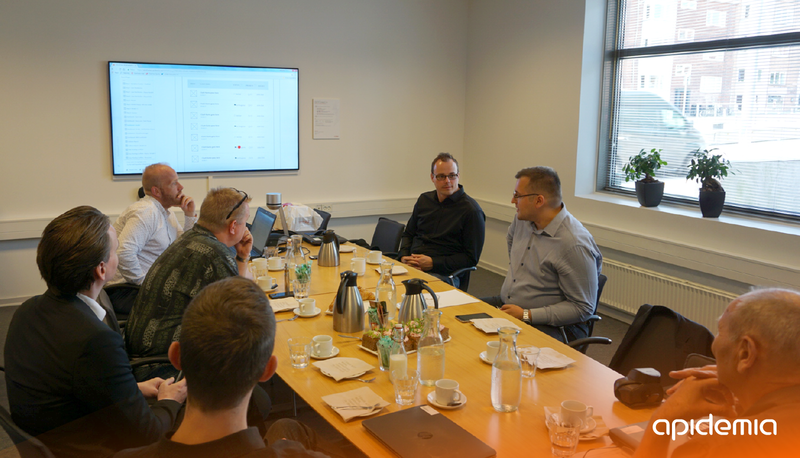 Here we meet inspiring COWI engineers in a workshop for developing the next iteration of a project we’re collaborating on. We really enjoy these moments together with customers. Working together with customers who are driven by forward-thinking ideas brings us energy and excitement. We believe in an iterative business approach where we begin by selecting and prioritizing these ideas through intensive workshops. Depending on the complexity of the project, we organize these workshops several times, during which we ensure that our software solutions are aligned with the needs of our customers.